As an independently owned boutique service of 15 years, Glasstrends designs, manufactures and installs frameless glass shower enclosures as well as being official suppliers of an extensive collection of brass and sanitary ware. Practical yet imaginative design, careful project management and an installation team who prides themselves on integrity and attention to detail are reasons why clients are choosing Glasstrends. 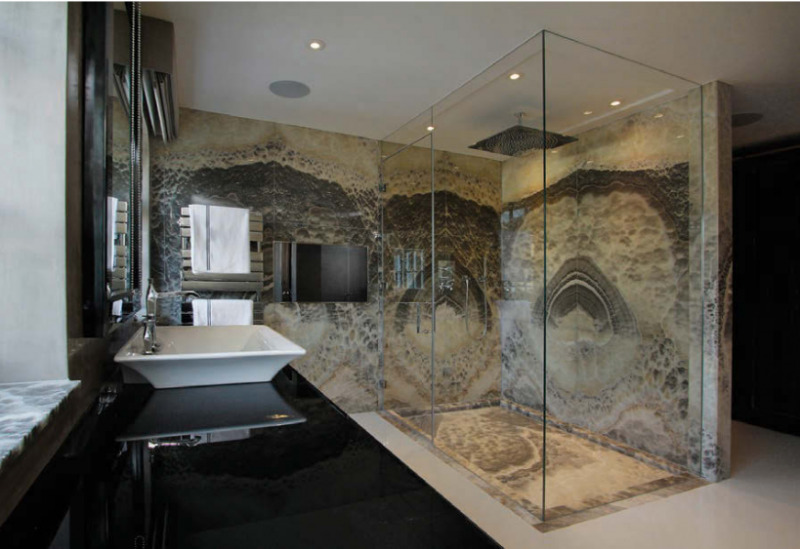 Glasstrends has helped create stunning bathrooms using frameless glass for big names such as Hilton Hotels, The Four Seasons Group, Jumeirah Carlton Towers, Hyatt Regency, The Savoy Hotel and many high profile residential customers. Frameless glass can look simple and beautiful when creating enclosures and doors for wet rooms, shower trays and bath screens. With no heavy fixtures or fittings, the wet area seamlessly blends in with the rest of the room. The completed look is clean, stylish and sophisticated, giving a feeling of space and calm, the ultimate bathroom environment. With Glasstrends the design opportunities are virtually limitless. Any style and space can be created in both old and new properties. Glasstrends designs are easy to clean and easy to maintain with no fixings to tackle, the practicalities of frameless glass in wet areas are clear. For clients who struggle with accessibility, the frameless glass wet room is the perfect answer as the area can be accessed without any obstacles.